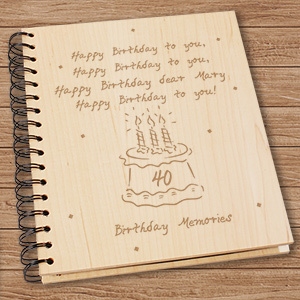 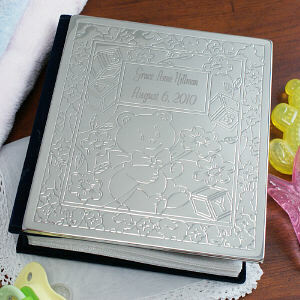 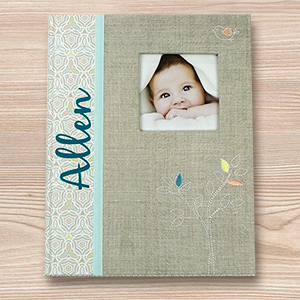 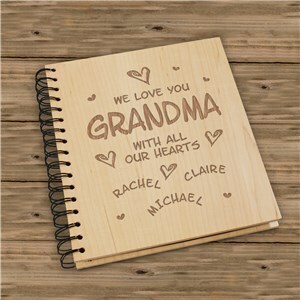 Why settle for any old photo album when you have the option of personalizing any of the picture books in our collection. 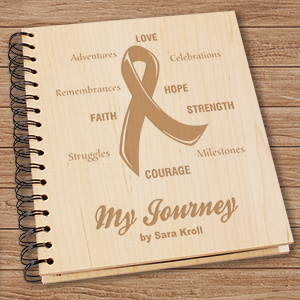 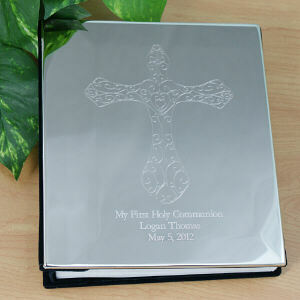 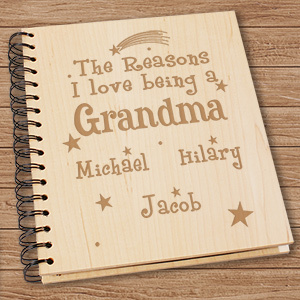 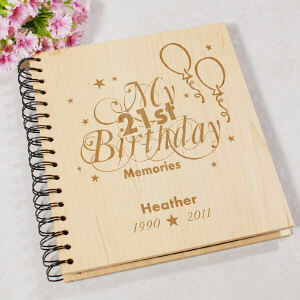 A custom printed photo album from GiftsForYouNow is not only functional, but fun. 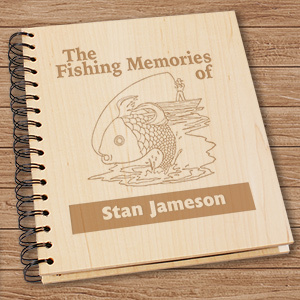 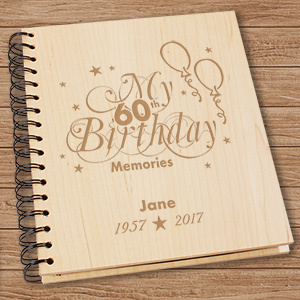 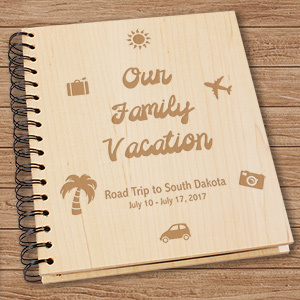 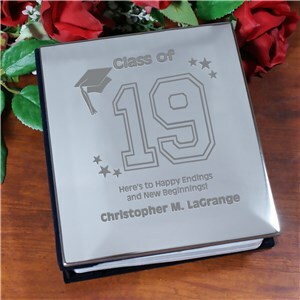 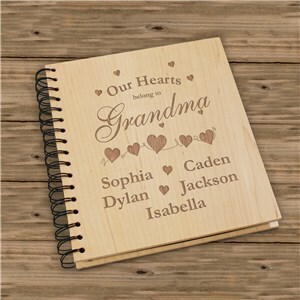 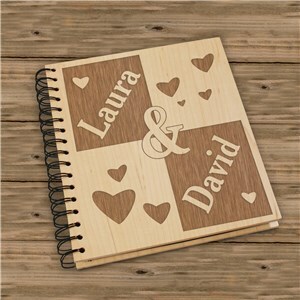 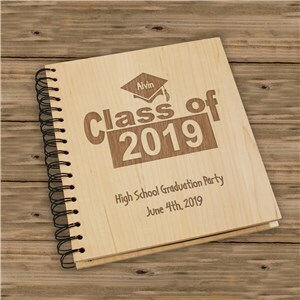 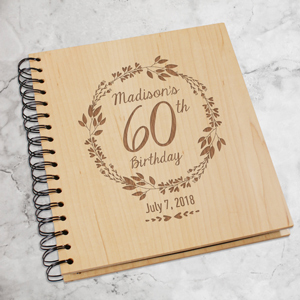 Store your memories from a family trip or adventure, a baby’s birth, your wedding date or honeymoon in any of our leather bound, wooden or silver played photo albums. 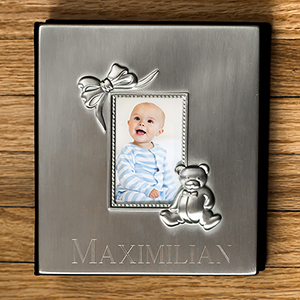 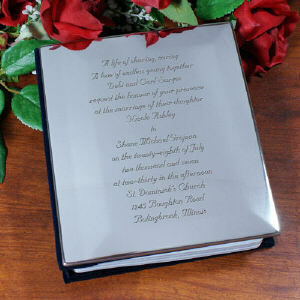 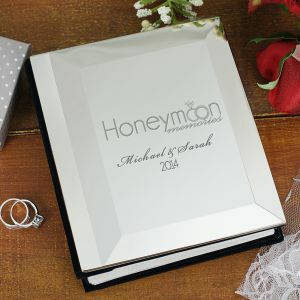 Each of our albums includes free personalization, allowing you to add a memorable date or time, personal message or name. Most orders ship in 1-3 days, meaning you will be able to start filling your new album with memories in a week or so.